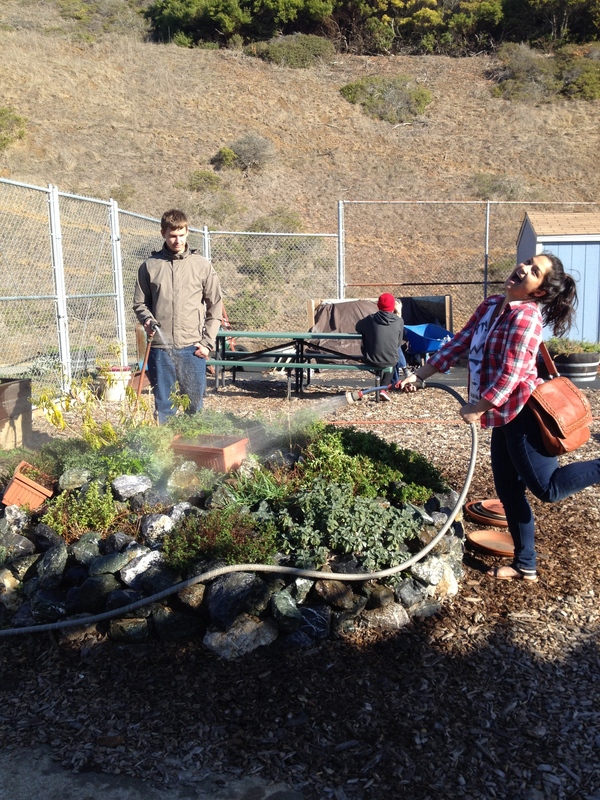 It is a nice sunny day in Pacifica and Oceana’s garden advisory has been working hard on their new project with plastic bottles and egg cartons. Last month, the garden advisory did an egg carton and bottle collection contest. After the contest was over, a lot of bottles and egg cartons were collected and are now currently being put to good use in the garden. 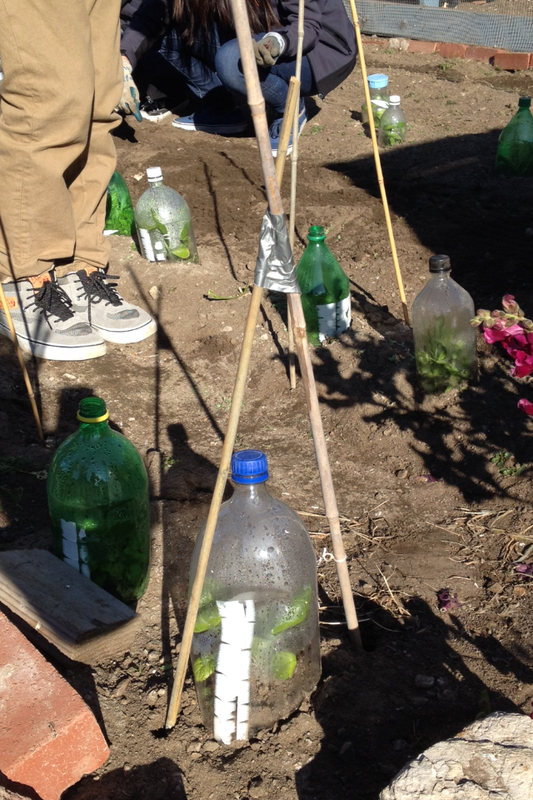 The plastic bottles are being used as tiny greenhouses. The bottle is cut in half and it covers the top part of the plant to keep birds and insects from harming it. The egg cartons are used for two purposes: planting seeds and holding the eggs that are collected from the chickens who live in the garden. The cartons are filled with soil and the seeds are allowed to sprout in the egg cartons before being transferred to the ground. 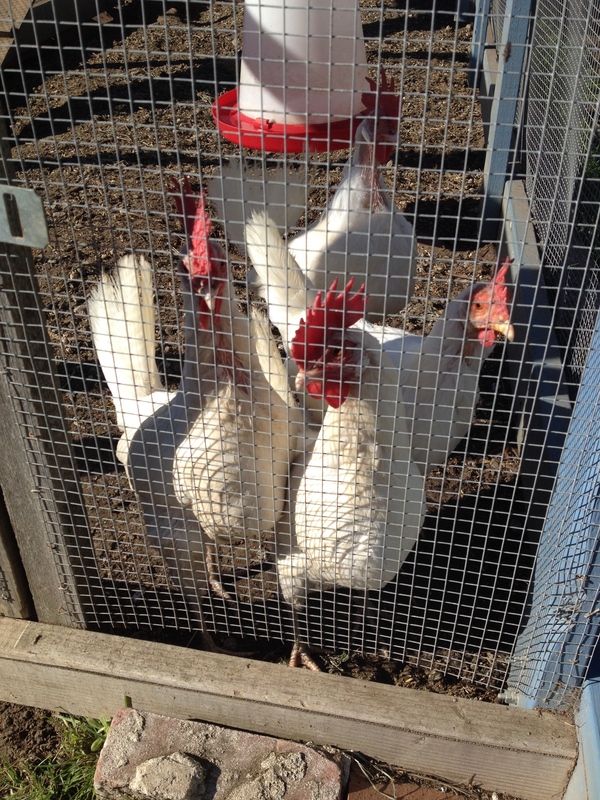 The garden currently has nine chickens and about 12 eggs are collected each day.